Complement your DJI drone by providing footage, controls and statistics, all while maintaining your line-of-sight. 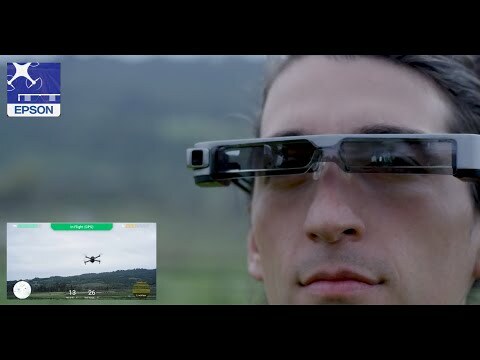 The MOVERIO BT‑300 marks an impressive advance in performance for the platform and will make flying and filming safer and help users stay in compliance with local and federal regulations… the possibilities truly are endless. 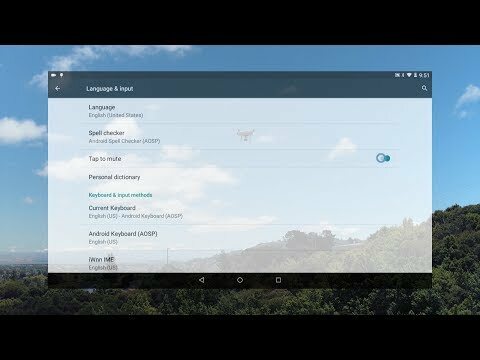 The DJI GO App3 comes pre‑installed on the device. 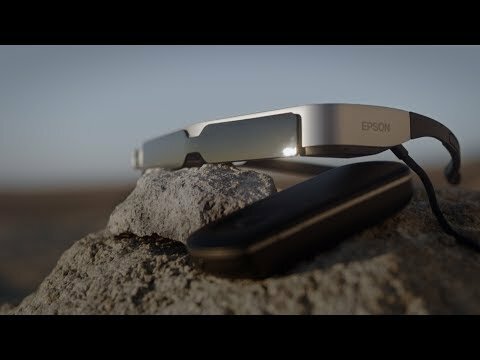 In these two videos, DJI will teach you how to get started with the Epson Moverio BT-300FPV edition. 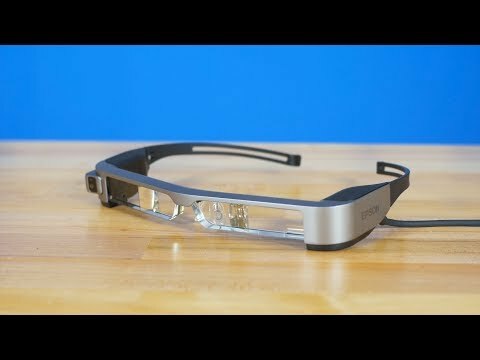 With a lightweight design and up to 6 hours of battery life1, the BT‑300 smart glasses are ready for your adventures. Capturing aerial photos or video can be difficult if you're looking down at a phone. 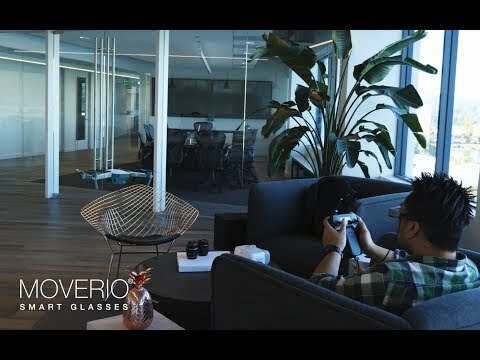 The MOVERIO BT‑300 allows you to keep your head up and your eyes on your drone. The perfect tool for aerial inspections, the MOVERIO BT‑300 can be utilized in a variety of industries including architecture, construction, agriculture, insurance, real estate and security. Rochester Optical has developed custom accessories that allow you to do more with your BT-300. It's all in the box. 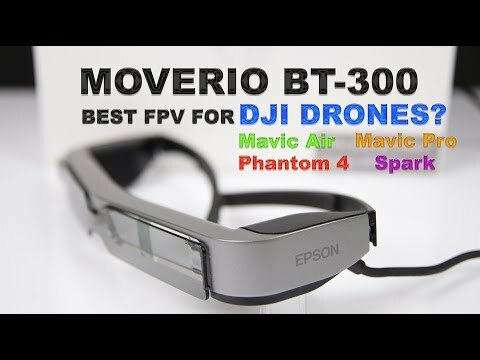 Your MOVERIO BT‑300FPV ships with everything you need to begin flying your drone. No additional modules cables or installs are necessary. 1 Battery life may vary considerably depending on applications used, device settings (for example, wireless on or off, brightness setting), and temperature. 2 Included clips are compatible with PHANTOM™ and INSPIRE™ phone mounts. MAVIC™ compatible mount sold separately. 3 The DJI Go App is available for download on the MOVERIO App Market.